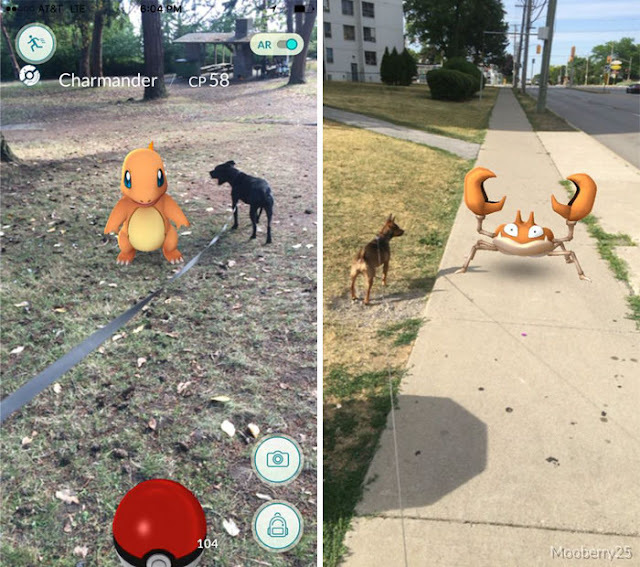 Like Pokémon Go? 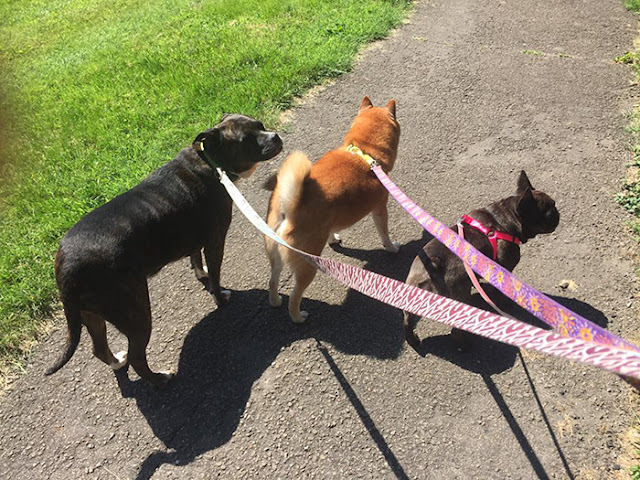 Like Dogs? 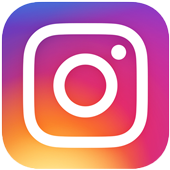 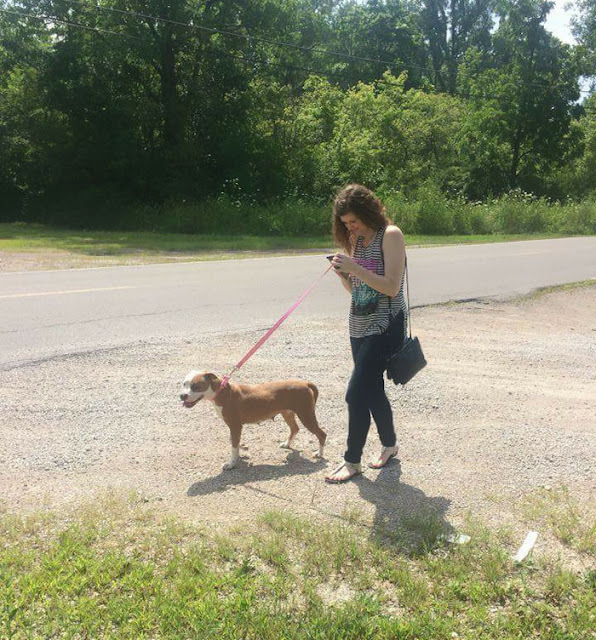 Live in Indiana? 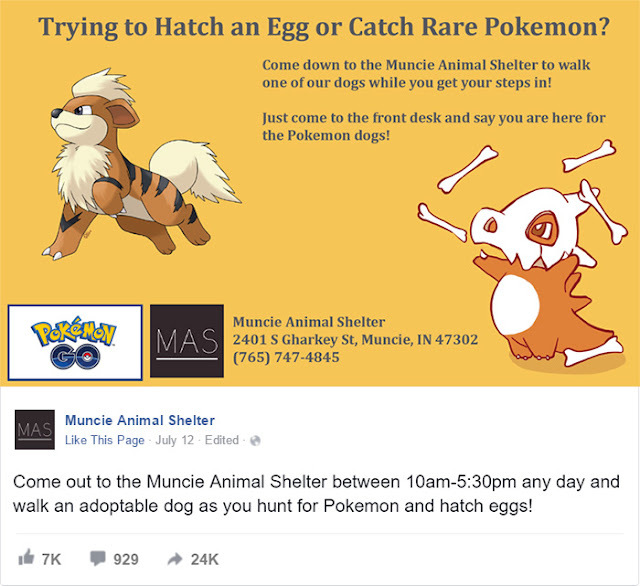 Then get in touch with Muncie Animal Shelter because they want you to take their dogs for a walk while you’re out capturing Meowths and Rattatas. 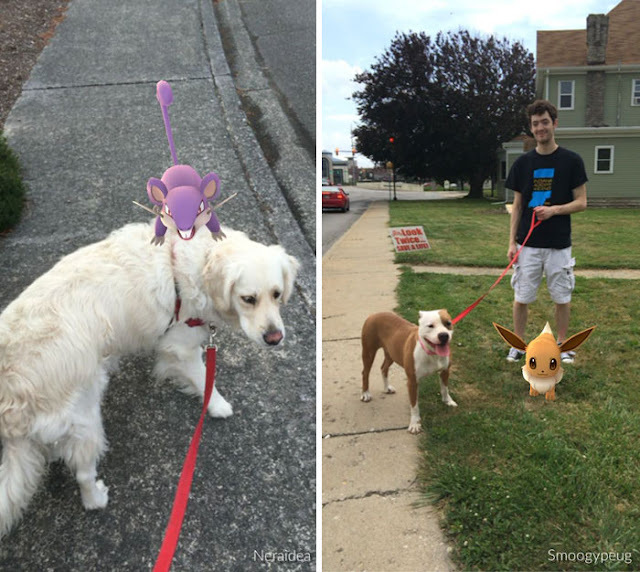 Phil Peckinpaugh, director of the shelter, said he got the idea after noticing people hunting Pokémon all over the city, so he joined forces with Sam Wiser, an intern at the mayor’s office, and together they came up with the ad that’s since been shared almost 25k times. 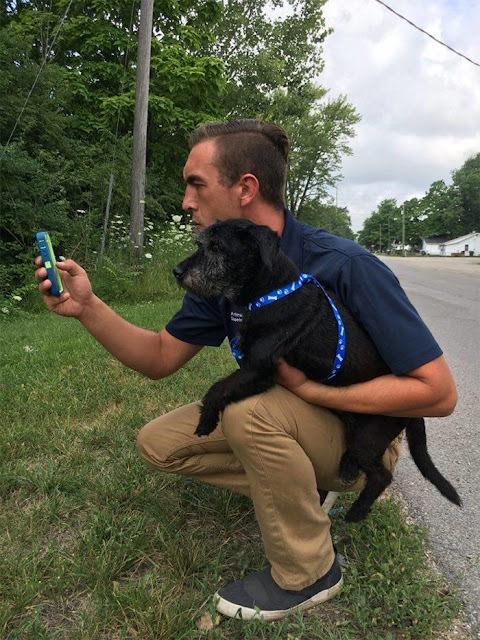 So if you’re a fan of Pokémon go and you’re in the Muncie area then head on down to the animal shelter and Pika Pika Pikachoose a dog to walk! 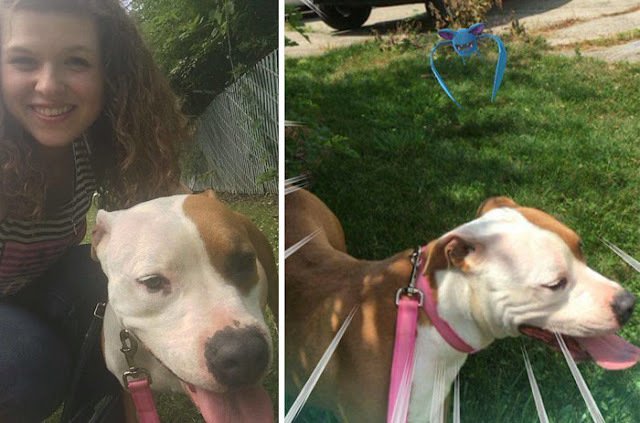 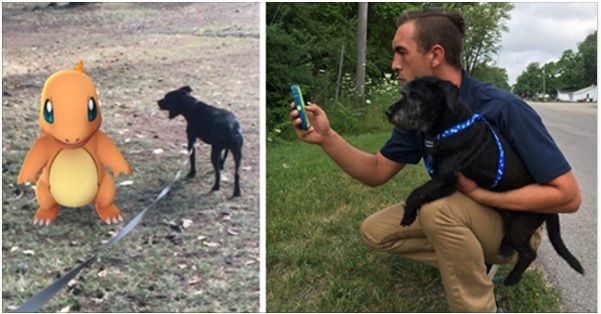 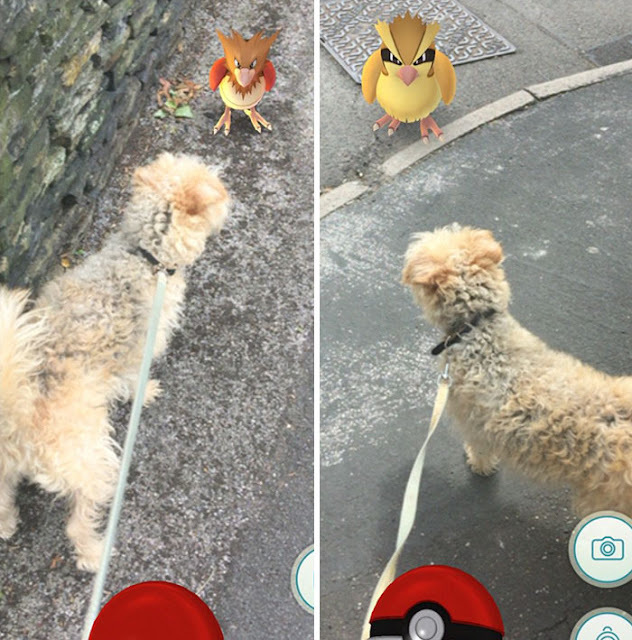 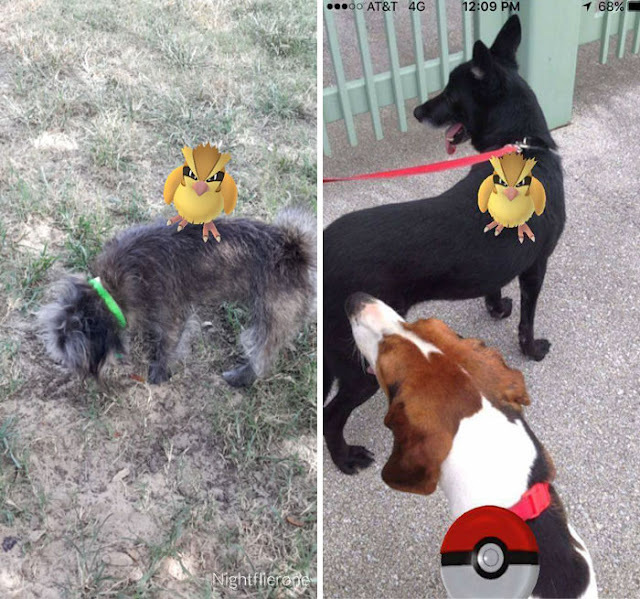 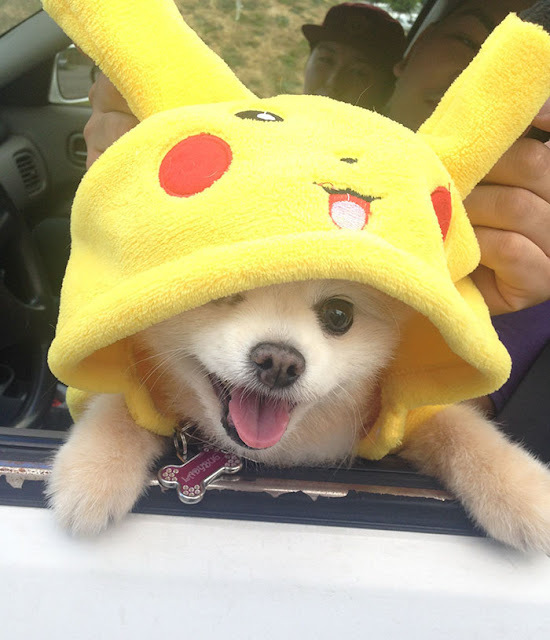 This dog seems to be able to see Pokémon even without a smartphone! 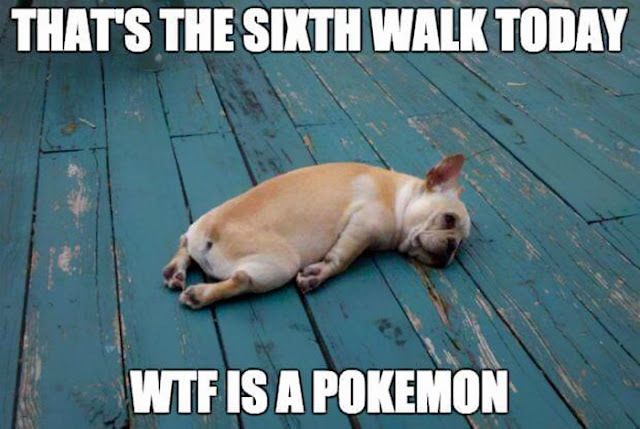 And as you can see, the dogs are now getting plenty of exercise!